Valentine's day is a great time to connect with your special someone or to indulge yourself with a little me time. We have a great selection of candles to set the scene, and to celebrate Valentine's day, we have a 25% off sale on soy tealights, floating candles and melts. Sale ends 13th February. 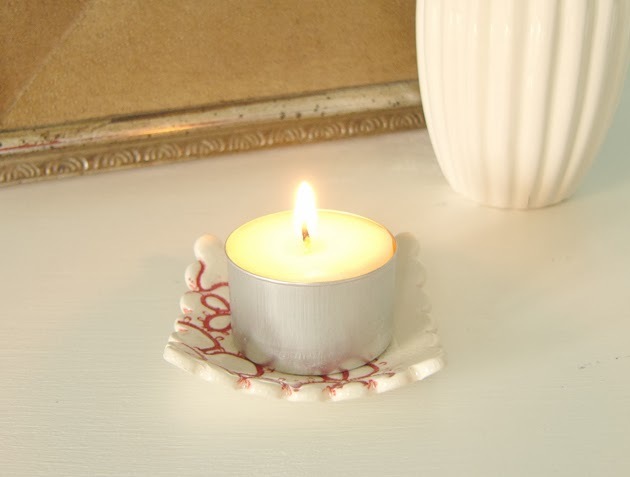 Small candles like tea lights and floating candles are great for creating atmosphere. 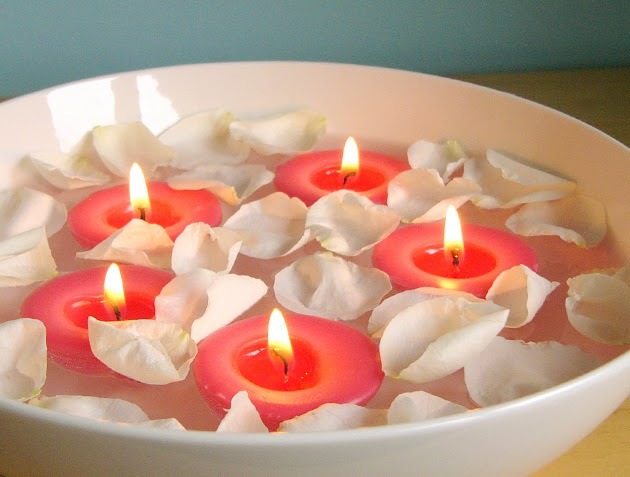 Find some little dishes or saucers to put tea lights on, or fill a bowl with water and rose petals and add floating candles.